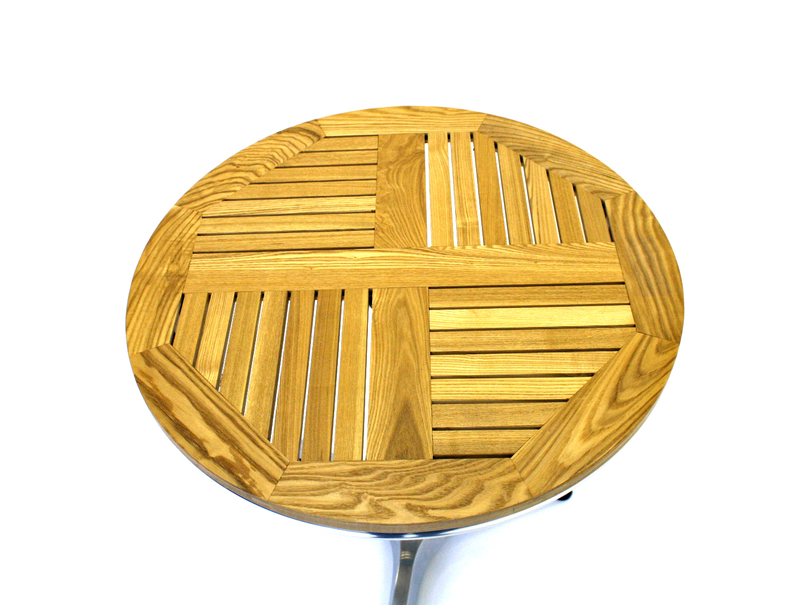 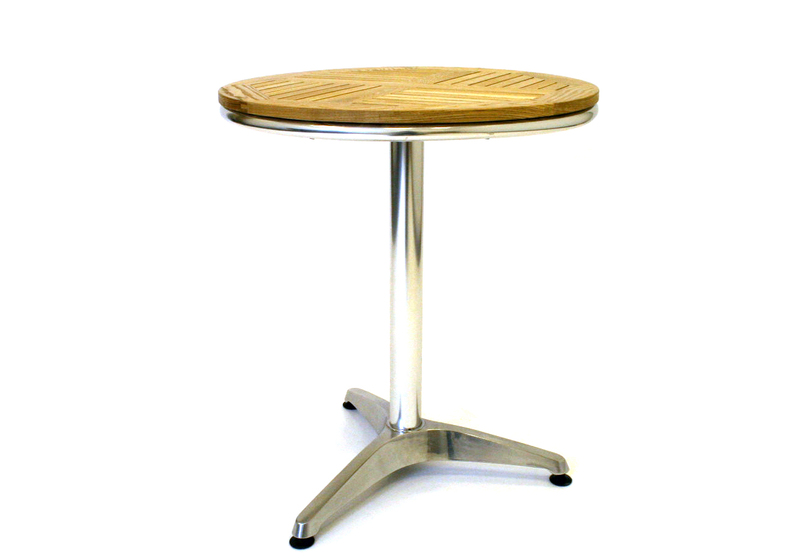 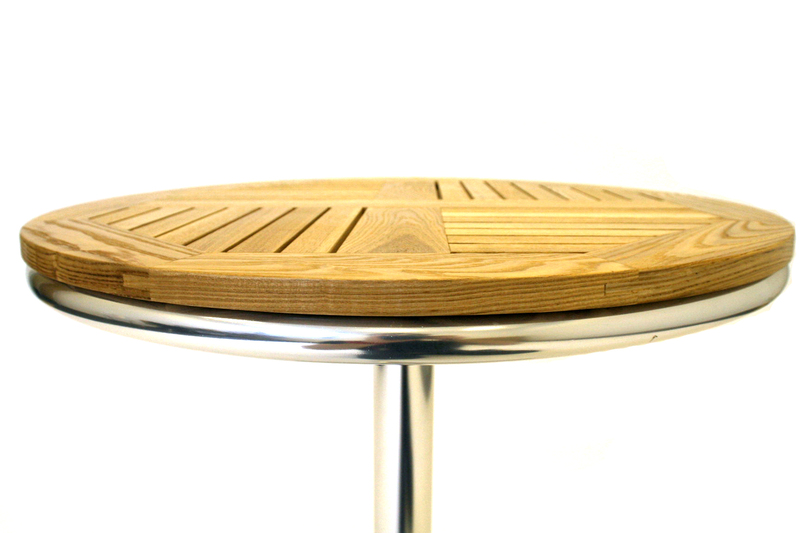 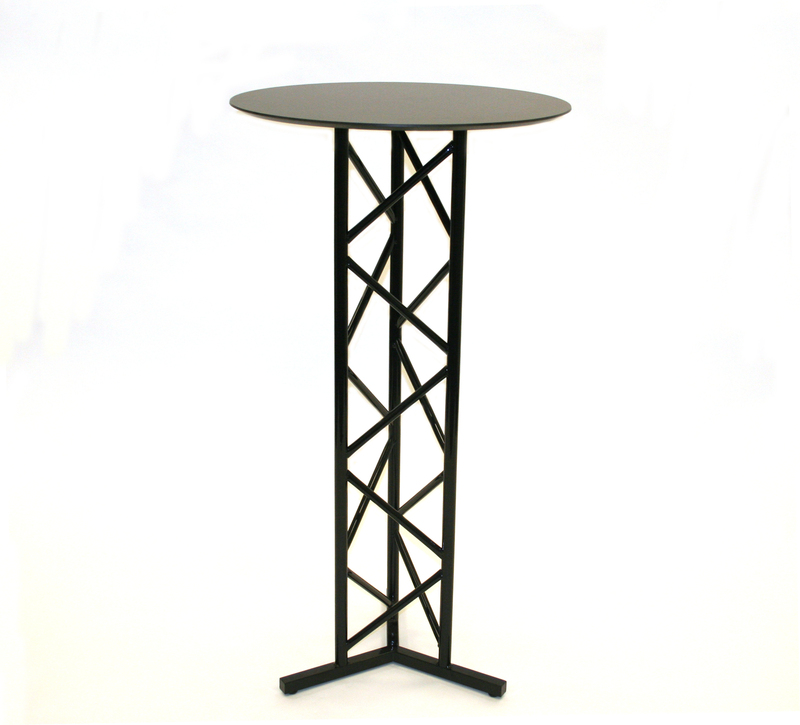 60 cm diameter ash top bistro table with an aluminium base and 3 adjustable plastic feet. 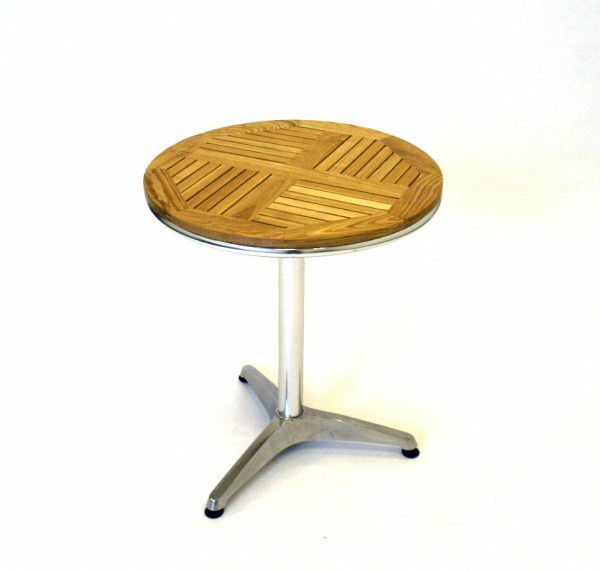 These tables would be suitable for use in the garden or in cafe’s and restaurants etc. 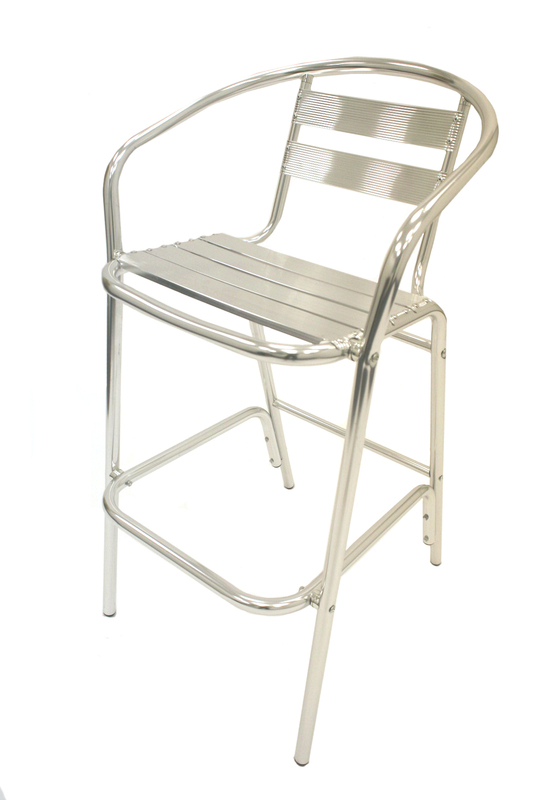 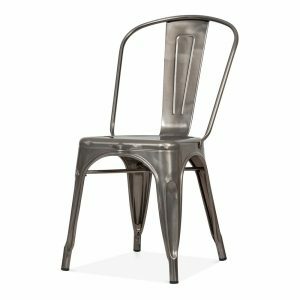 They stand 70 cm tall and also available in an ash bistro garden set. 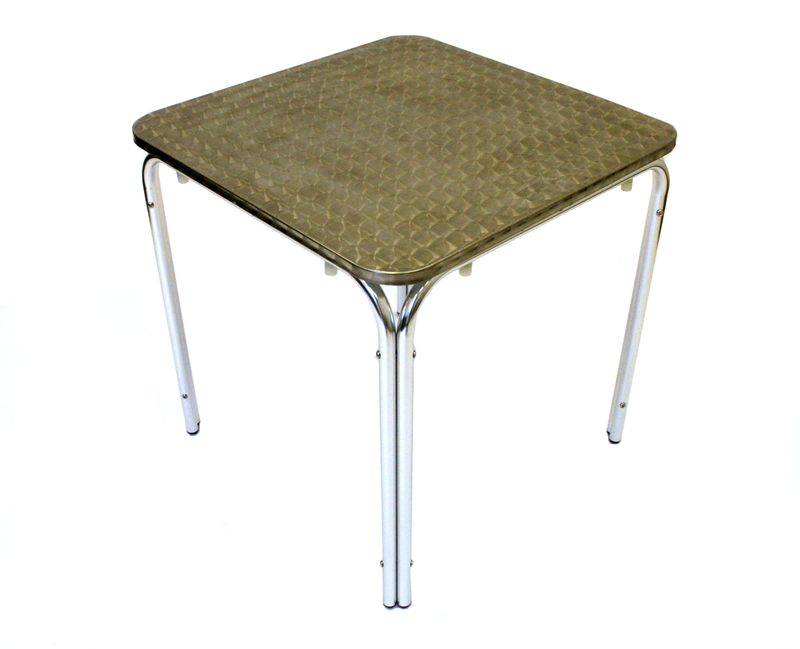 Nationwide delivery via couriers, pallets and our fleet of vehicles.